We offer multiple timber frame truss designs including the five basic timber frame trusses and variations of those truss systems. 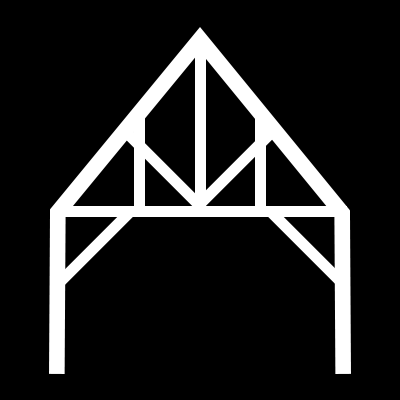 As the core component in any timber framing project, trusses create the impressive grandeur and warmth associated with exposed beams and rafters. Our custom timber frames include joinery and hand craftsmanship but rely on truss design at the core. Here are the five basic truss systems we incorporate in our designs. While basic and simple, the strength and simplicity of these designs are unparalleled. 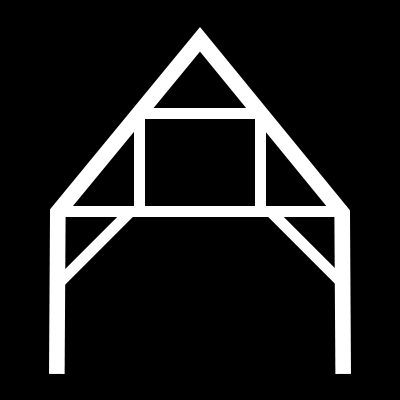 As its name implies is the most common truss used in timber framing historically and today. 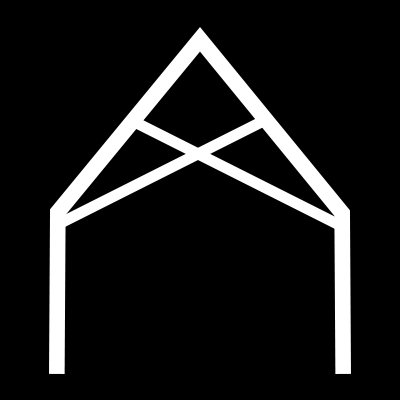 A common truss is identified with a single lower tie beam joining with two rafters to make a triangle-shaped truss structure. Similar to the common truss, it utilizes the bottom tie beam but adds two verticals (the queen posts) to create a boxed look in the rafter space. Often used to add aesthetic ornamentation or to accent windows in a great room, the added character is undeniable. Dividing the gabled space with a single timber off the tie beam (the king post) is an intriguing and bold design widely used in conjunction with other truss styles. It often incorporates two struts on either side that add additional strength and character. One of the most dramatic truss systems is the hammer beam truss. A complex design that requires an engineer’s touch will not only hold up over time but also achieve a finish sure to impress anyone in the space. The hammer beam and hammer post often include a king post in the upper gable. A truss with two beams running from the lower rafter to the opposing rafter in a criss-cross pattern is called a scissor truss. Sometimes difficult to configure in the scissor intersection, this truss system can solve complicated spans while adding unique character elements to a truss space. Using elements from the basic truss configurations, combination trusses can create truly unique room spaces. Depending on the desired final finish specs, a combo truss can be engineered to incorporate curvature, collar-ties, sling braces, wind braces, or almost any imaginable timber frame detail. Our engineering and design team will work with you to capture the final vision and design.